Haunted Clubhouse (Disney Mickey) Board Book Only $3.14! Halloween might be over but the deals are still popping up! 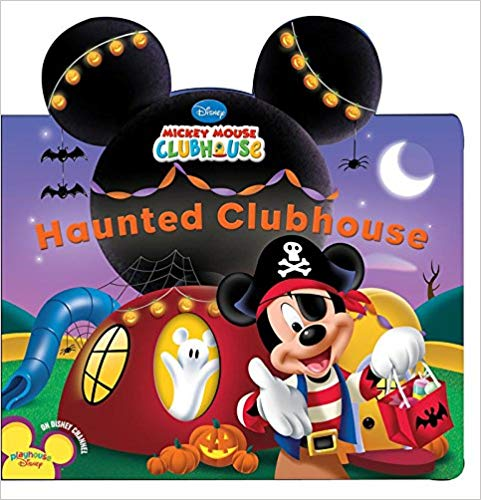 Amazon has their Haunted Clubhouse (Disney Mickey Mouse Clubhouse) boardbook for only $3.14! Keep in mind, Amazon pricing can change at any time! Don’t wait to purchase this deal or it might be gone when you come back!